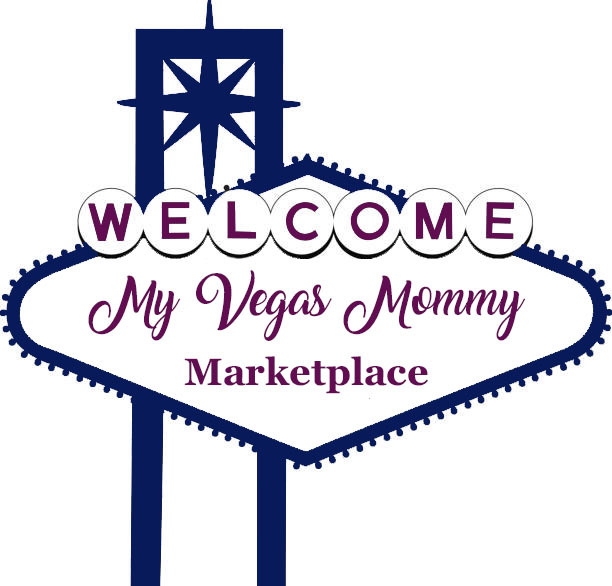 My Vegas Mommy: Are You Earning Cash Back with Checkout 51? Join For FREE and Earn A $5 Bonus on Your First Uploaded Receipt! Are You Earning Cash Back with Checkout 51? Join For FREE and Earn A $5 Bonus on Your First Uploaded Receipt! New to Checkout 51? Sign up for Free HERE! Plus, for a limited time through June 15th, sign up and upload your first receipt by July, 20th.